Over the next phase of its growth, F-Secure seeks to capitalize on the continuing growth of the internet and connected world. “As the ways business is done transforms amid increasing digitalization along with the increase in cybercrime, F-Secure will act as a broader provider of cybersecurity products and services,” said F-Secure Corporation Southeast Asia Marketing Lead Carol Tan. “F-Secure has been in the cybersecurity business for more than 26 years. Over that period, we have been always at the forefront of consumers and businesses, protecting millions of computers globally. Through experience, F-Secure has developed security products ranging from individual consumer protection all the way to major corporates,” she added. 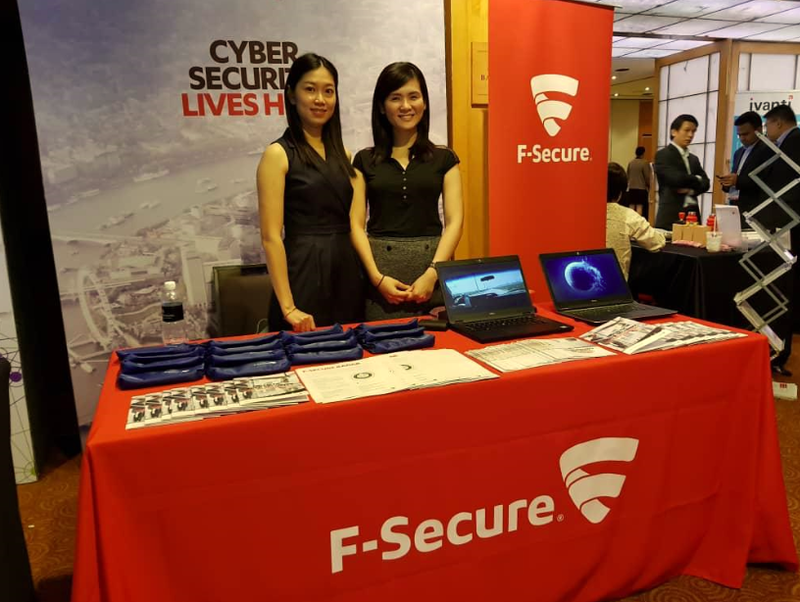 Carol also said that F-Secure will be strengthening its technological foundation and are leveraging state-of-the-art technologies to build a robust and agile cyber defence framework. 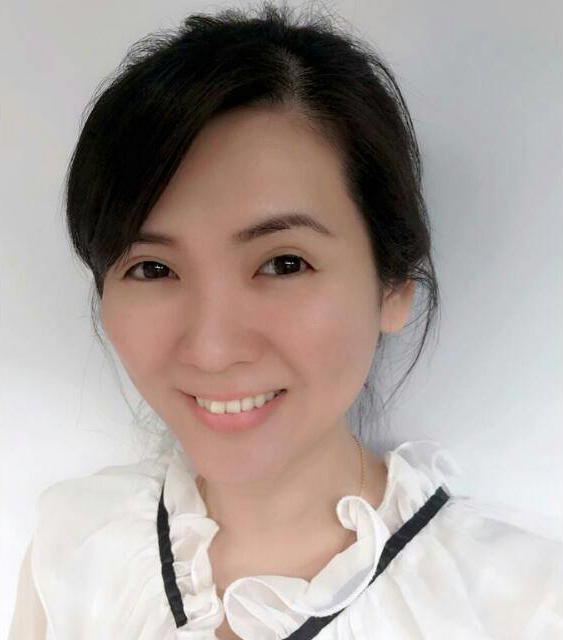 “Apart from our progress in developing artificial intelligence-led security solutions, we have also been integrating big data-based algorithms into our cybersecurity approach to proactively identify and mitigate threats,“ she said. F-Secure’s growth can be attributed to diversification, both in terms of product portfolio and market strategy. 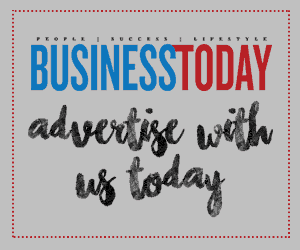 “Having carefully analysed market dynamics and identified the urgent need for a more comprehensive approach towards cybersecurity, we successfully pivoted from being an antivirus company to an end-to-end cybersecurity solution provider. The transformation is in rapid motion in all spheres of the company,“ she said. 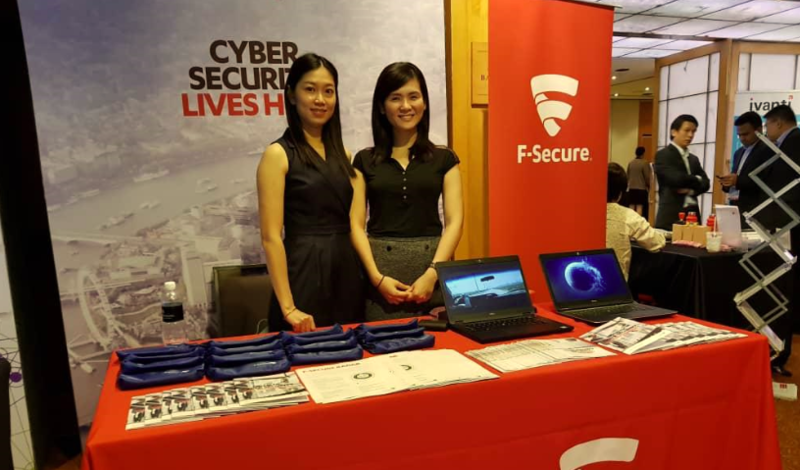 Carol (standing right in pic) was speaking at the ASEAN Cyber Security Summit held in Singapore recently.